Premium Quality Diamond Cut Engraving. The product is pre-engraved. 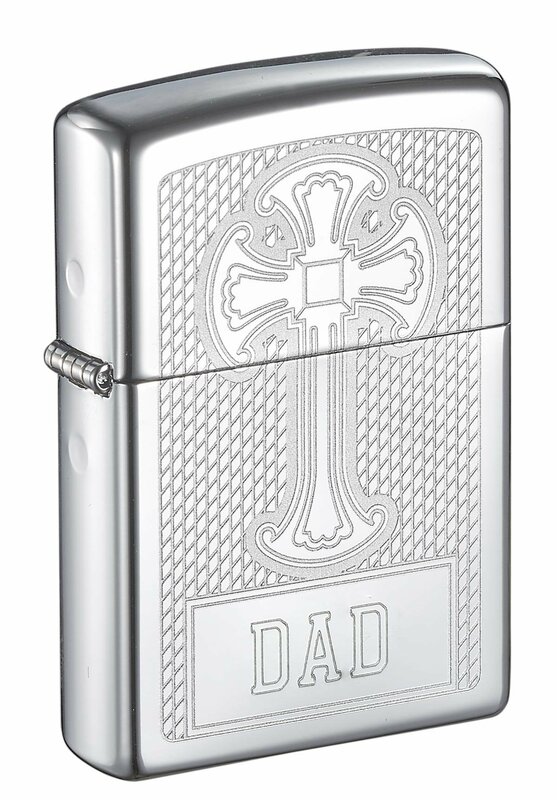 Great gift for a religious Christian father.